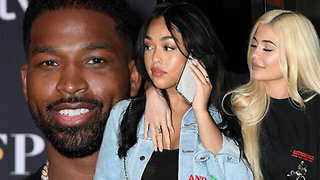 Rumble / Entertainment Life - Jordyn Woods has been spotted out since all of this CRAZINESS with her and Tristan Thompson came to light and it appears her outfit was sending a message to Khloe Kardashian. Not that I think Khloe is sweating it at all because she may have a new opportunity on the horizon…becoming the NEXT bachelorette. 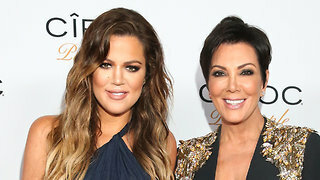 PLUS…we need talk about how Momma Kris plans to use this whole cheating scandal to her advantage. 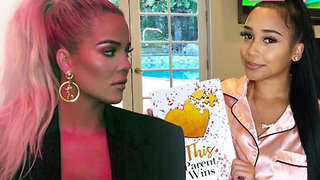 AND the fact that Tyler the Hollywood Medium predicted THIS ENTIRE THING.I’m talking the latest with Khloe and Jordyn Woods right now so stay here to sip the latest TEA. 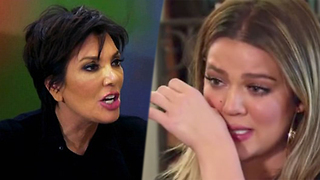 Kris Jenner PISSED Khloe Kardashian Wants To Quit KUWTK! 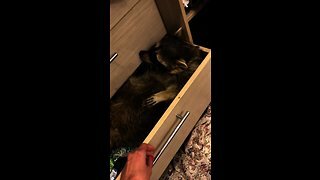 Kendall Jenner Sends SUBLIMINAL MESSAGE With IPhone!